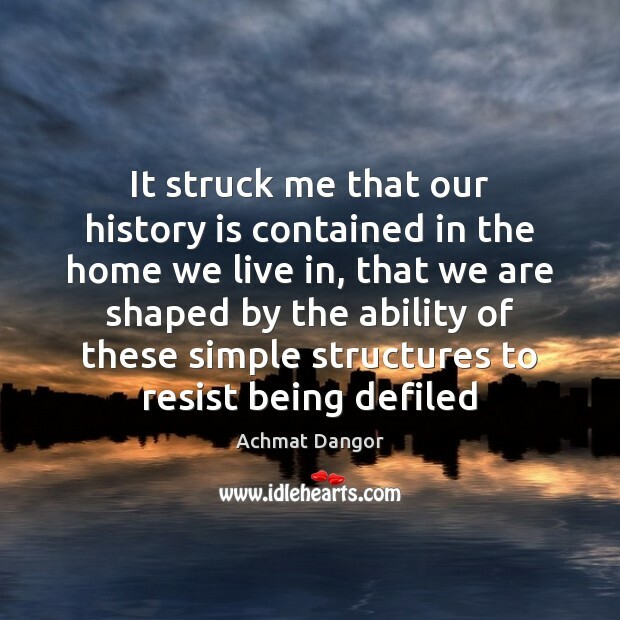 Enjoy the best inspirational, motivational, positive, funny and famous quotes by Achmat Dangor. Use words and picture quotations to push forward and inspire you keep going in life! 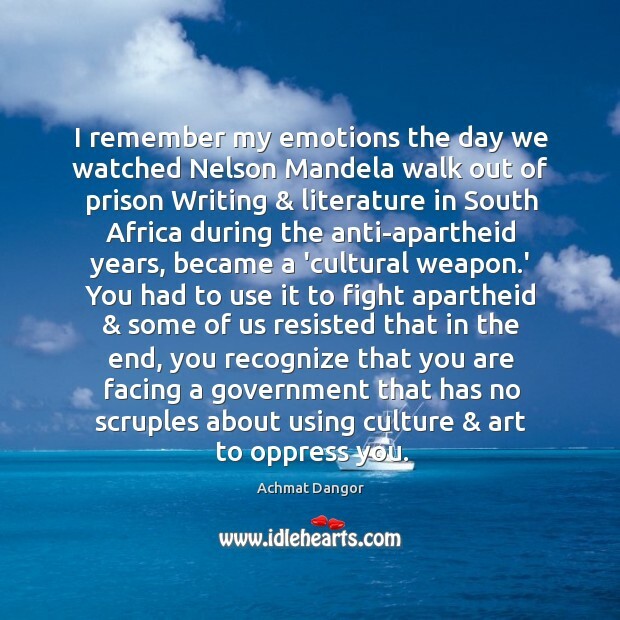 I remember my emotions the day we watched Nelson Mandela walk out of prison Writing & literature in South Africa during the anti-apartheid years, became a 'cultural weapon.' You had to use it to fight apartheid & some of us resisted that in the end, you recognize that you are facing a government that has no scruples about using culture & art to oppress you.